Albanians are falling again in love with bikes. During communist time, bicycle was the most common vehicle to drive in big cities, such as Tirana, Shkodra , because the cars were a rare thing. After communism everybody who dreamed a car, rushed to buy one. For two decades the roads were in bad conditions, very tight and full of cars, so it was impossible to bike. But now something is changing. Roads are improving and extra lines for bicycles are added to the road. Eager to avoid traffic, today many people are buying bikes again. 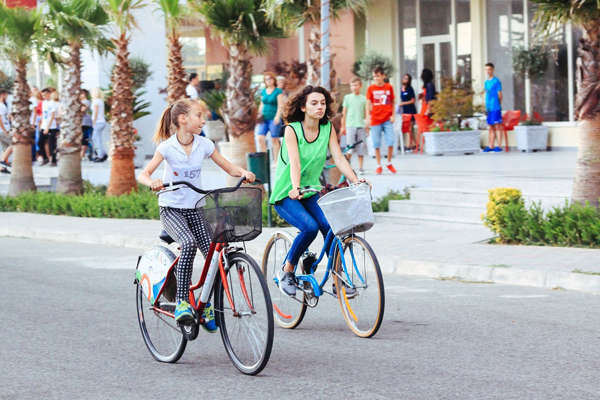 Some new organizations such as Eco Bicycle Tirana have organized several activities in Tirana, and are promoting every day this ecologic way of moving in the city. They are calling for car-free day and full-bicycle life. With the Support of Municipality were organized several time the Car Free day in Tirana. Every 22 September, when the Car- Free day is celebrated worldwide, many Albanians fans of bikes, are leaving their cars home, choosing to ride. According the some statistics, this year the number of people using bikes in Tirana is tripled. 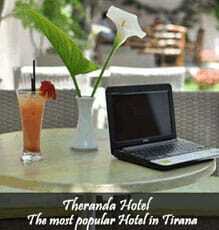 This is a very good news because this contribute directly to a more clean environment in the biggest city of Albania. 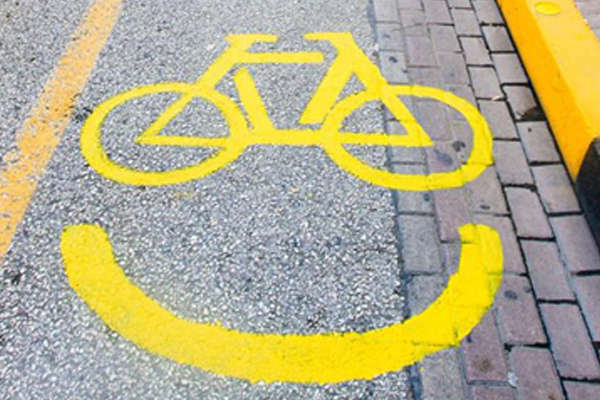 Also the Municipality has worked to add more Bike Lines in the streets of Tirana, helping people to find their space to ride. There are a lot of stops to rent a bike, especially close to the Tirana Lake. But what is new this year is that there are a lot of bike tours offered bu many agencies in Tirana, which are offering new ways to explore outside Tirana. There are bike tours to Mount Dajti, to Petrela Castle, around 5 lakes of Tirana, around Artificial Lake, Bike tours to Peza Village etc. 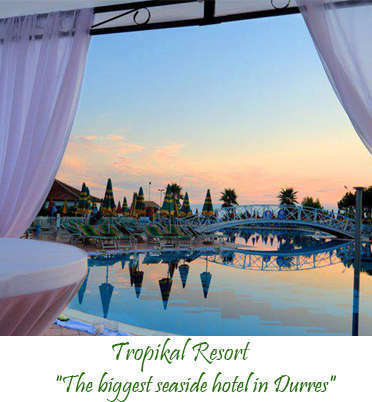 It is now considered as adventurous tour and is highly recommended for tourists who love adventures and like to explore new areas around the city. Ride, don't drive is a new moto, attracting especially the youth of Tirana. Happy to see these changes in our City.